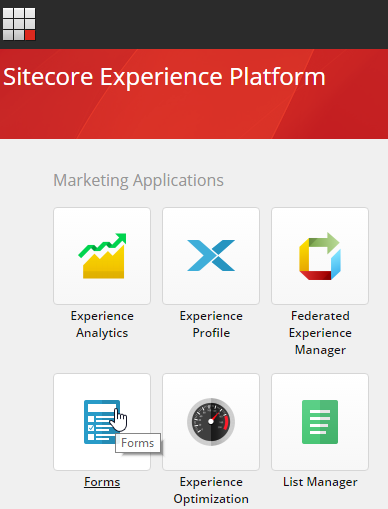 Raise your hand if you’ve used Sitecore’s WFFM tool. Now keep your hand up if you loved it. I’m not saying anything. Good news if you weren’t a fan. 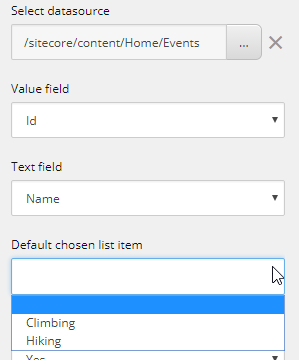 In the latest version of Sitecore, the WFFM tool (I think it’s called just Forms) has undergone a massive overhaul. There’s actually a component on the Launchpad for it! 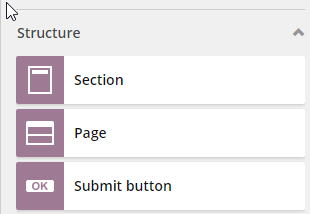 Pages, Sections and a Submit button. Did anyone order multi-stage/step forms? 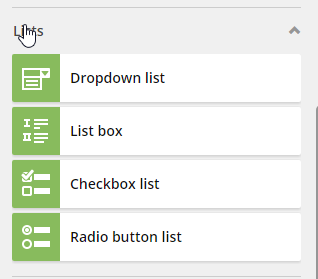 All the building and order is done via drag and drop. It’s super simple. Even I can do it. 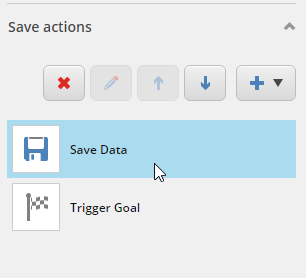 Once your form is built, you can see it (and edit it) directly in the content tree. Everything is hierarchical. 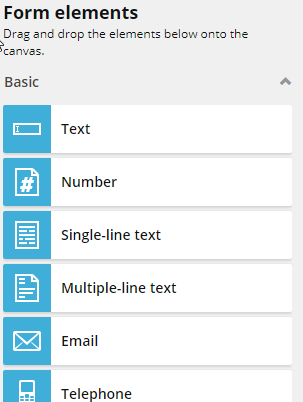 Those are just a few of the screens from the Forms tool. 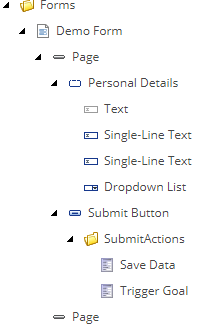 To set this on a page, you simply insert a MVC Form Rendering and set the Form from the Rendering Parameters. Pretty familiar territory here.